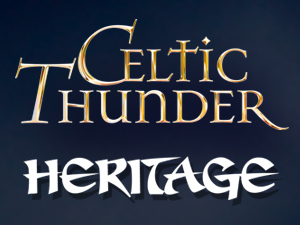 Home > News > News > Additional Celtic Thunder Show – Tuesday, September 27! Additional Celtic Thunder Show – Tuesday, September 27! For those of you Celtic Thunder fans who weren’t able to get seats at our September 28 show – you’re in luck! A limited number of seats are still available at our additional Celtic Thunder show on Tuesday, September 27, 2011 at 7:30 p.m.